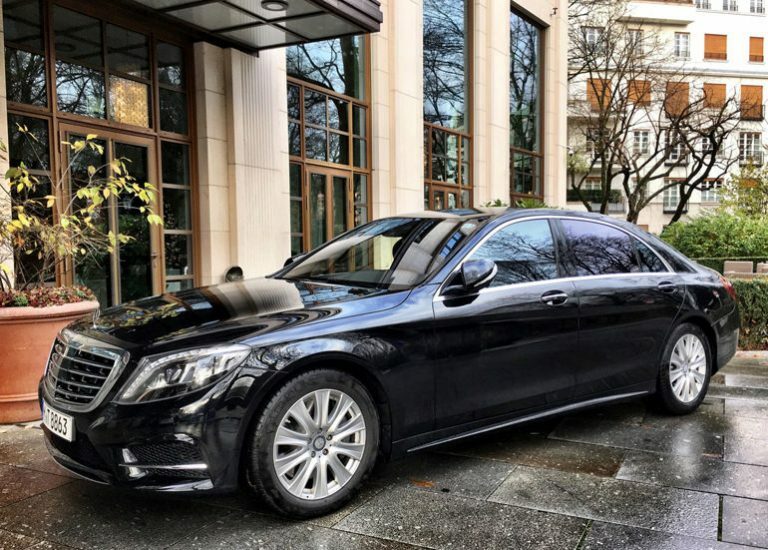 In addition to all the expected and known services, we are also able to offer our customers a cruise ship transfer in Bavaria. What this essentially means is that we will drive you to any of the harbours in Bavaria. We will take you to the ports of Passau, Vilshofen on the Danube, Nuremberg, Regensburg, Deggendorf and Linz in Austria. Get your quote with our quick and easy online form. Lovely vehicle, clean, comfortable. Driver courteous. All in all arrest experience and I would recommend these guys and will be using them again. At first this might seem a little bit confusing as the word combination “Harbour” and “Bavaria” may sound a little odd. Sure there aren’t many harbours in Bavaria but to say there are none at all is just not fair. One of the biggest rivers in Europe, the Danube, runs through Bavaria. The Danube can be accessed by a few harbours in Bavaria. For example the harbour in Passau is a popular take-off spot for many cruise ships heading down river. The Danube has its origin in the Black Forest, Germanys highest and largest Mittelgebirge and flows through over ten countries before it finally joins the black sea. Naturally we will drive you to any harbour that has access to the Danube. But our service is not limited to the Danube harbours. 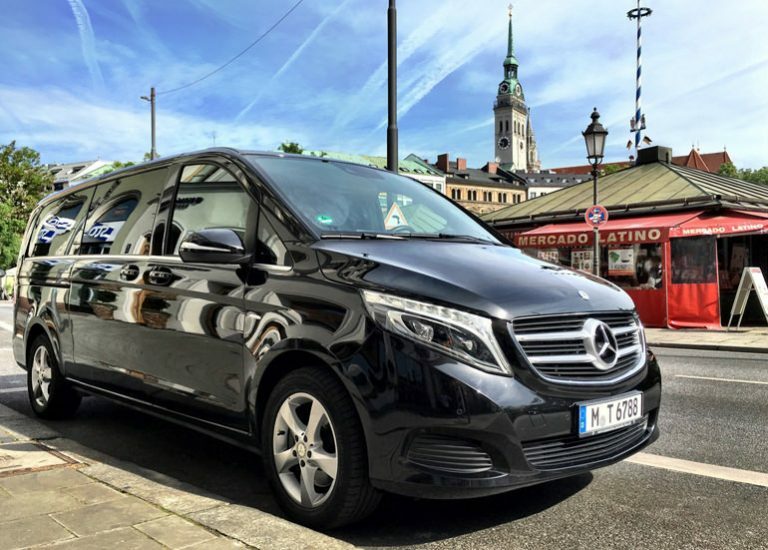 Our cruise ship transfer can pick you up from any airport in Bavaria and drive you directly to your harbour of choice. Get your quote by telephone or via the online contact form. 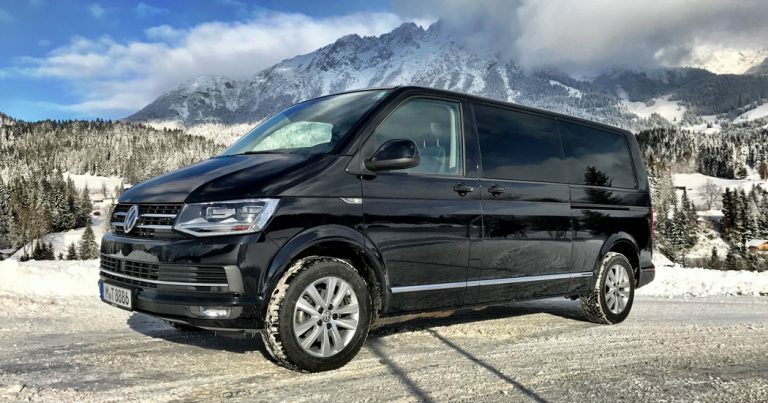 Our drivers know the roads in Bavaria very well and will always find the fastest route to your harbour of choice. Our team also has a lot of knowledge about cruise ships and cruises. So we are more than happy to book the perfect cruise for you and your loved ones. Just tell us where you want to go and we’ll do the rest. A cruise on one of the many rivers and lakes of Bavaria is a lot fun and will be highlight for everyone. So naturally we will also chauffeur you and your customers, friends or family to any of the lakes in Bavaria, of which there are many. We recommend Lake Constance or Chiemsee. Regardless of which Cruise you decide to take in the end, with our cruise ship transfer service you have the right partner at your side who will get you to your harbour of choice quickly and elegantly.